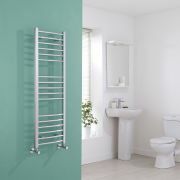 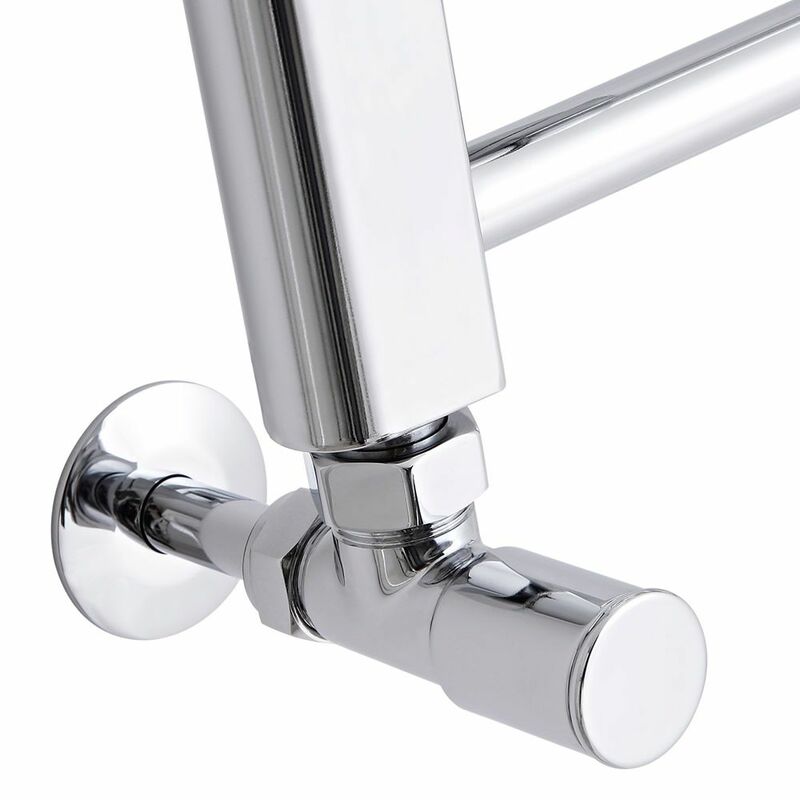 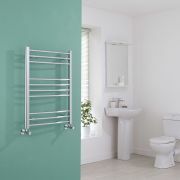 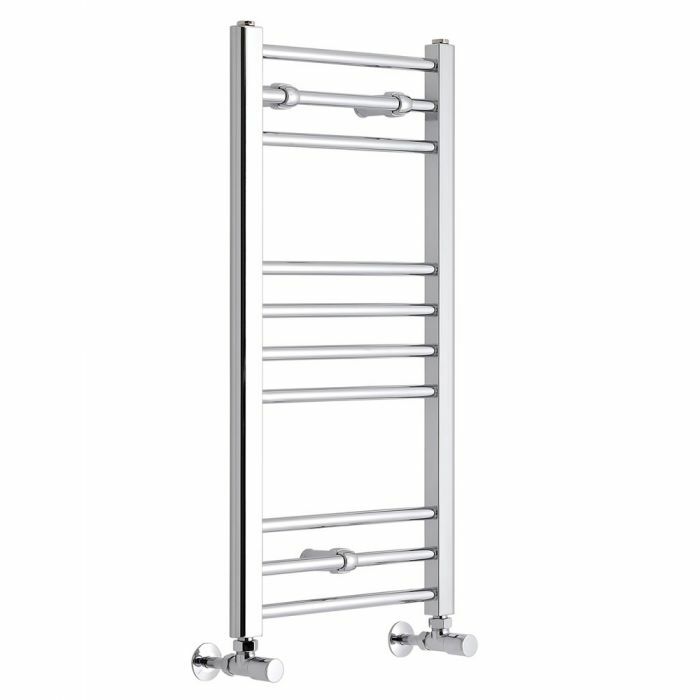 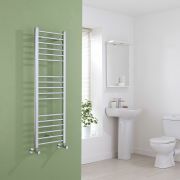 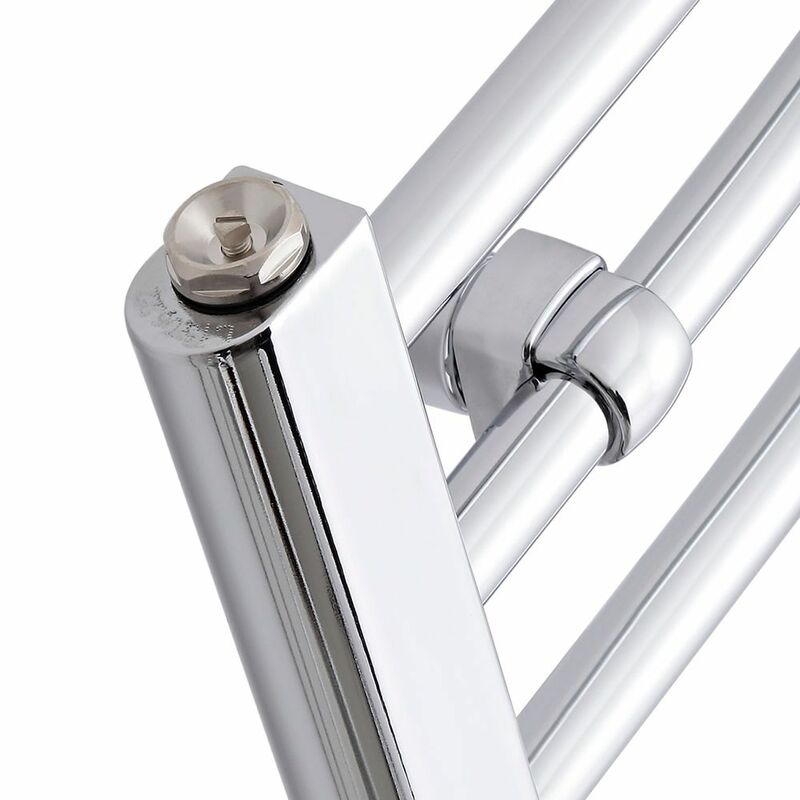 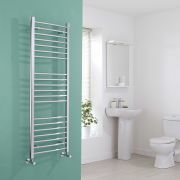 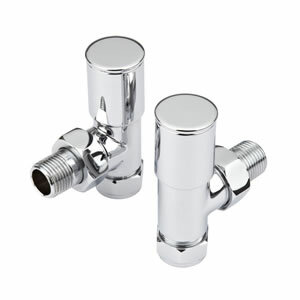 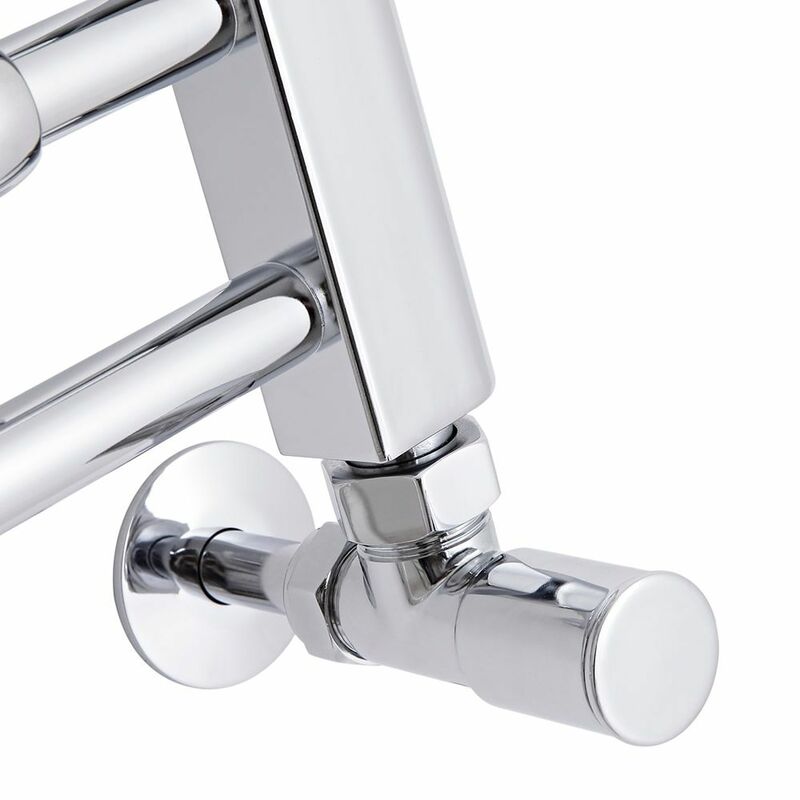 Bring a sense of real style and elegance to your bathroom or ensuite with this flat chrome heated towel rail from Milano. 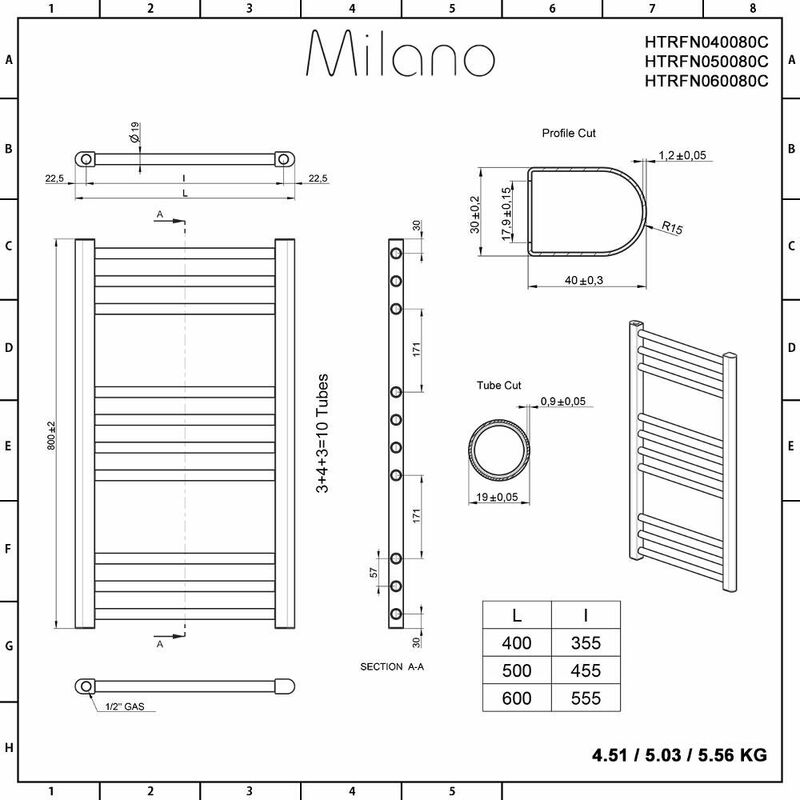 Compact enough to heat the smallest of spaces, this Milano Eco heated towel rail produces an impressive BTU output of 772 (226 watts) so is perfect for keeping warm and cosy towels handy at all times. Constructed from high quality carbon steel this800mm x 400mm heated towel rail is built to last and is suitable for use with all types of modern heating systems, so you can be assured of dry and toasty towels for years to come.